Do you want to know what Fiji tours are available? 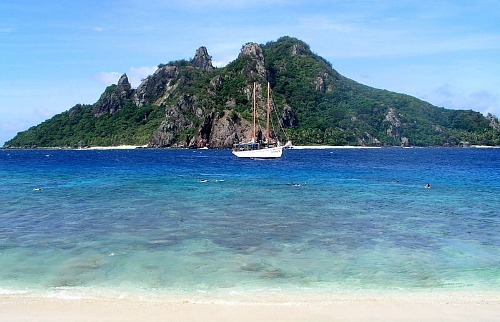 Check out what sort of sightseeing adventures you can add to your relaxing Fiji vacation/holiday. 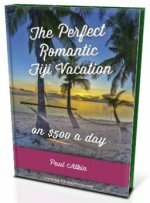 My experience with tours in Fiji is that it's fun, relaxing, and adds to your rich Fiji experience. 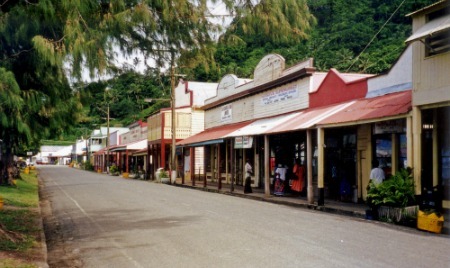 Add the fact that Fijians are jovial and laid back, it really does have a holiday feel to it. 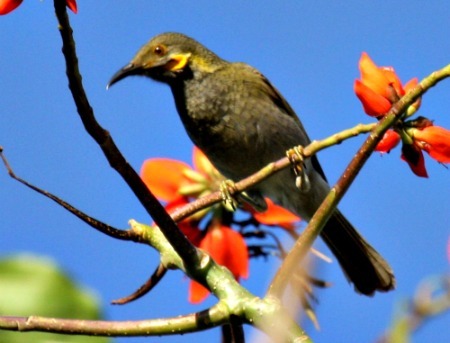 Tours are location dependent with the main island of Viti Levu by far offering the most choice. Your Fiji resort can help you with information and bookings. 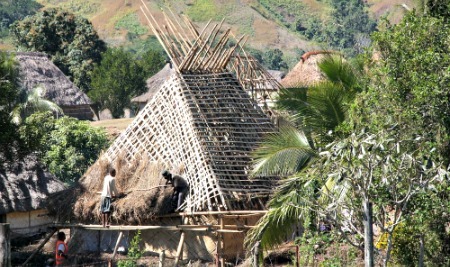 * Please go to our Fiji activities section for more activity based tours. Note there are overlaps of activities in both sections. They are categorised by island/island groups. If you are staying on the main island, it's convenient for both travelling and for tours. The resort hubs of the Coral Coast and Denarau/Nadi are central locations for your tours. These gorgeous island groups are all about water activities. Cruising these stunning picturesque islands is your tour option here.